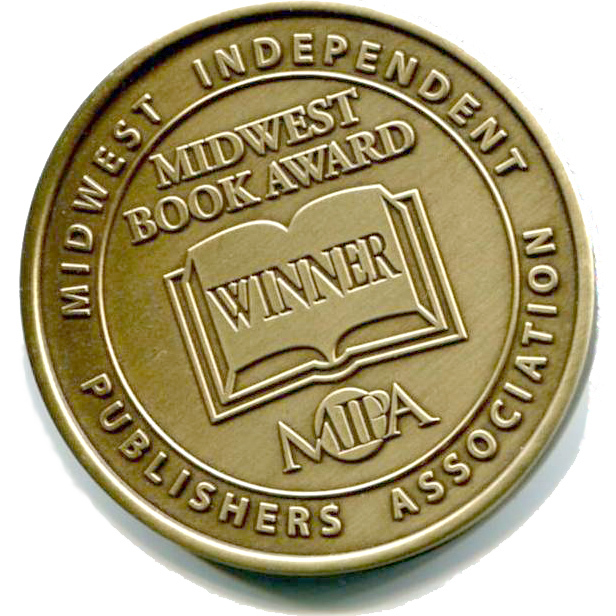 The High Cost of Flowers, a novel written by Cynthia Kraack, was recognized as the top book in both the literary fiction and contemporary fiction categories in the Midwest Independent Publishing Association’s 25th Anniversary Midwest Book Awards. The ceremony was held May 13 in St. Paul. This is Kraack’s fifth novel, but first literary work. The High Cost of Flowers is the story of an American family dealing with end of life issues and dementia of its matriarch while battling personal challenges and relationship difficulties. 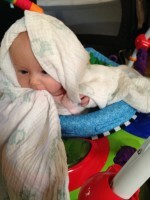 The Kemper family does its best, but not without sacrifices. Experts from all aspects of the book world, including publishers, writers, editors, librarians, teachers and book designers, judge the competition. They select award winners and finalists based on overall excellence. Entries were submitted from a 12-state region including Minnesota, Wisconsin, North Dakota, South Dakota, Illinois, Indiana, Iowa, Kansas, Michigan, Missouri, Nebraska and Ohio. Kraack’s first novel, Minnesota Cold, won the 2009 Northeastern Minnesota Book Award for Fiction. 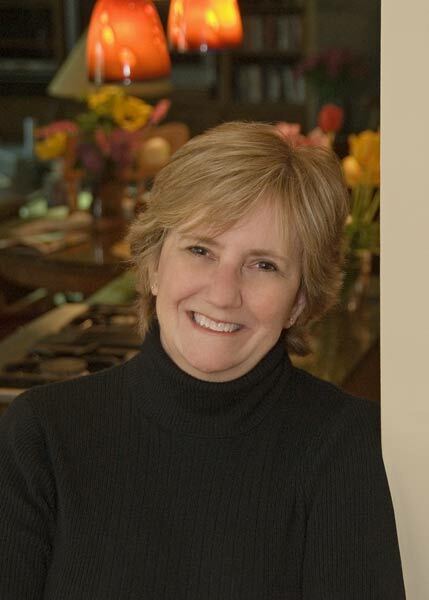 She has had a number of short stories recognized by national literary publications. 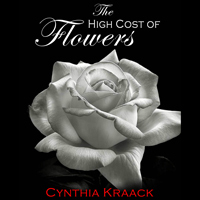 The fifth novel by Cynthia Kraack, The High Cost of Flowers is contemporary fiction about contemporary life. Continuing her tradition of studying what binds and strains within families, the Kempers are compelling characters not unlike those in books by Anita Shreve, Louise Erdrich or Sue Miller. The High Cost of Flowers is an American story as classic as suburbs, working parents struggling to raise decent kids and multi-generational confrontation. The High Cost of Flowers, winner of 2014 Midwest Book Awards in the separate categories of Literary Fiction and Contemporary Fiction, by Mendota Heights author Cynthia Kraack opens the conversation through multiple generations of a fictional Minnesota family. Katherine Kemper’s world continues to shrink as vascular dementia claims her memory and congestive heart failure weakens her body. The impact on her husband and adult children colors many aspects of their daily lives. 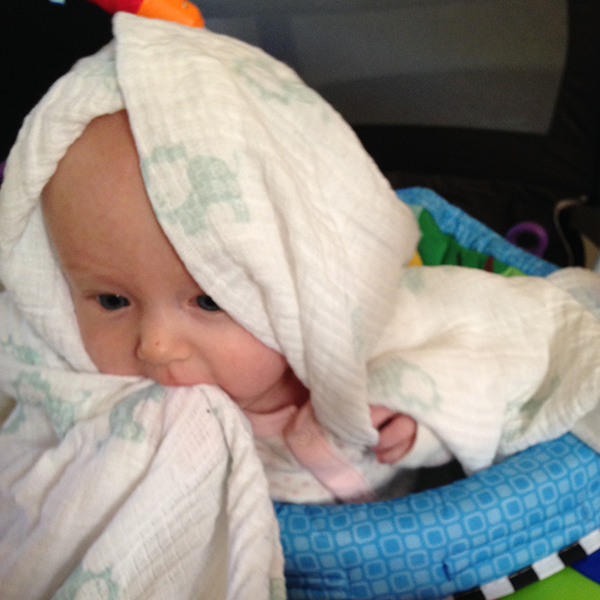 This is Kraack’s fifth novel, but first literary. The High Cost of Flowers is a contemporary American family story where an insufficient healthcare delivery system offers little relief for an elderly spouse reluctant to lose the companionship of his loved one, or their children sandwiched between emotions and obligations. I’ve been a corporate professional because that was easy. I sing because music is like air. I have come to understand I write because life is so unsatisfying if I don’t. It wasn’t an easy lesson to learn. In a footlocker in our basement are a number of notebooks filled with four or five paragraph short stories, longish poems, a few essays and many songs all handwritten in pencil when I was a kid. I was the Scholastic poetry winner, the yearbook editor, the college newspaper entertainment editor and graduated from journalism college when the reality of earning a living interrupted an undefined dream. Cynthia Kraack’s fifth novel is a study of a family adrift, anchored only to itself by the individual memories of a shared past. The Kempers aren’t a pretty family at this stage in their lives, but the portrait Kraack paints is. The author realistically portrays what happens when a family crisis strikes and how the world you have known before, even if imperfect, is gone forever and those you love are changed forever. Although readers may think they know where a story about dementia is headed, they will discover that it is never so simple. The story is realistic, but nuanced, and its power resides in the truths it reveals about family dynamics. Beautifully Written. Is There Redemption for the Collective Soul? An extremely well told tale, beautifully written. Is there redemption for the collective soul of a family? Cynthia Kraack will pull at your heart strings as she proves the old adage that no two children grow up in the same family. Cynthia Kraack has written five novels, some speculative fiction and one literary, has published short stories, and both her novels and stories have received awards. She’s also been a freelance writer in the interactive niche, designing business simulation games and creating content for consumer websites. 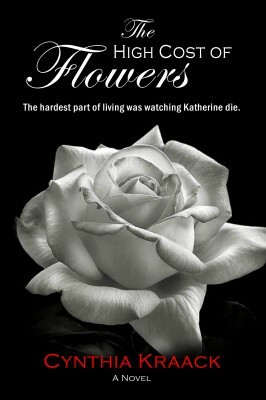 The High Cost of Flowers is Cynthia Kraack’s fifth novel and first work of contemporary fiction, published by Calumet Editions in December 2014. 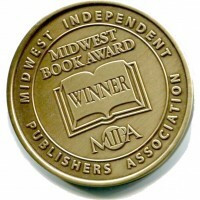 The book won awards in the Contemporary Fiction and Literary Fiction categories of the 25th Annual Midwest Book Awards presented by the Midwest Independent Publishing Association. Her debut novel, Minnesota Cold, won the 2009 Northeastern Minnesota Book Award for Fiction. The Ashwood trilogy (Ashwood, Harvesting Ashwood: Minnesota 2037, Leaving Ashwood) and Minnesota Cold were published by North Star Press of St. Cloud, MN. Writing is her passion and delight. At the core of all her work is exploration of the impact of real time stress on families, however one defines that curious unit. 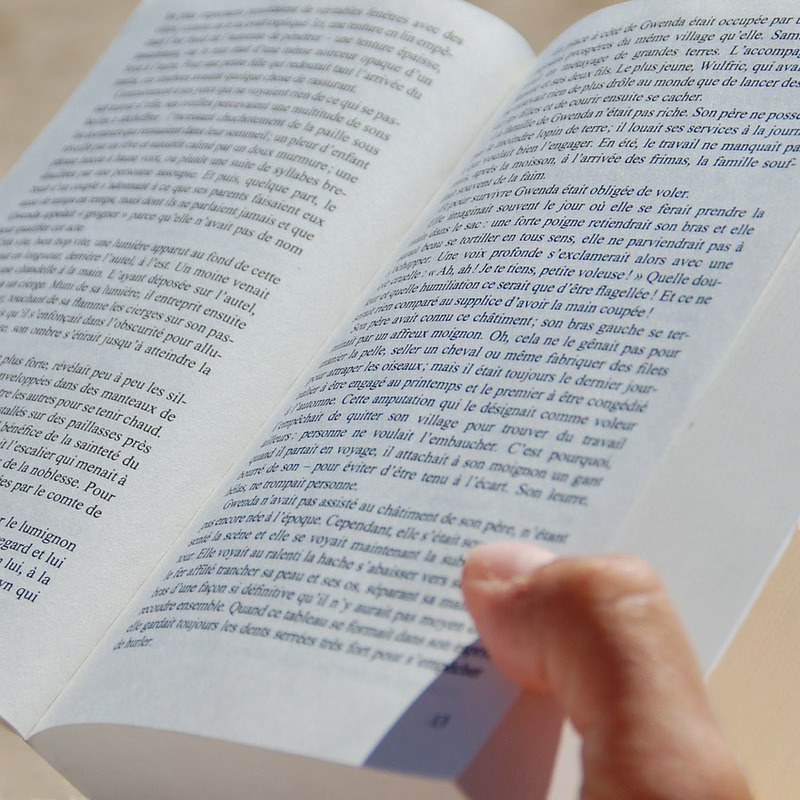 She enjoys speaking about writing and meeting with groups, book clubs, and classes. A member of the founding Board of Write On, Door County, she serves a faculty member of the new regional writing center. Graduating from Marquette University’s College of Journalism, Cynthia began her writing career in Milwaukee, Wisconsin. She spent years in corporate communications gaining recognition from a variety of professional organizations. 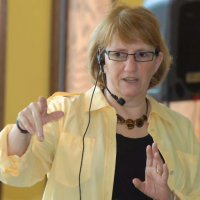 She earned a Masters degree from the University of Minnesota in labor economics and educational psychology and graduated from the University of Southern Maine Stonecoast MFA Program in Creative Writing. She has participated in the University of Iowa’s Summer Writers’ Workshop and is a member of The Loft. 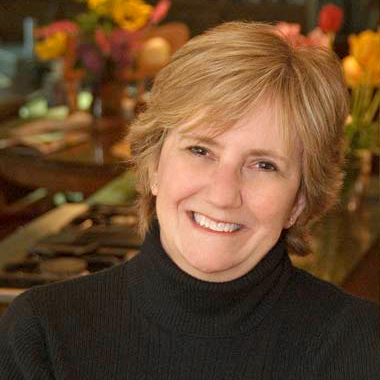 Cynthia Kraack enjoys speaking about writing and meeting with groups, book clubs, and classes. A member of the founding Board of Write On, Door County, she serves a faculty member of the new regional writing center.